You could certainly say Nissan is following the “if it aint broke, don’t fix it” philosophy with the Frontier, its long-running compact truck. 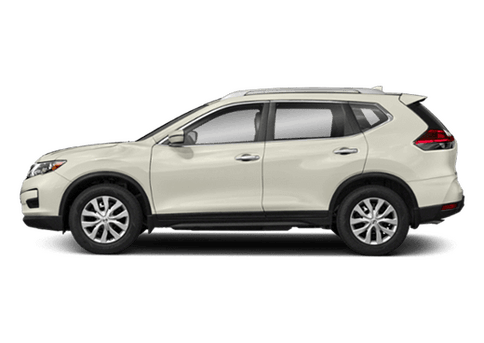 Despite the lack of a major overhaul in quite some time, Nissan continues to refine and optimize this reliable vehicle year-after-year, and the 2019 iteration is truly a sight to behold. In addition to everything that made this model great in the past, the 2019 Nissan Frontier now comes with a standard 7-inch touchscreen. What are some other reasons to get your hands on this delightful workhorse? Affordability is always something we like to hear when shopping for a new ride. 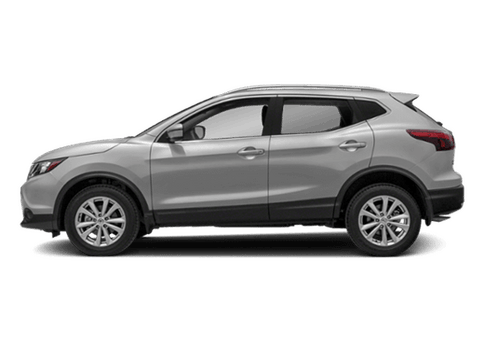 And the 2019 Nissan Frontier earns this title and then some. 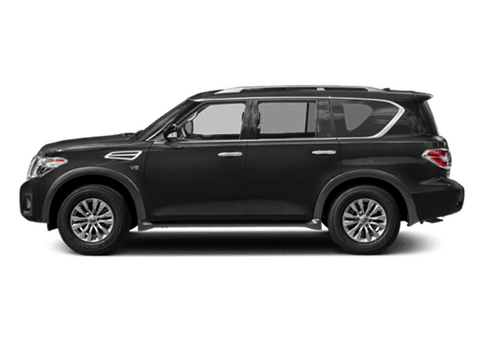 Starting at just $18,990, the 2019 Frontier boasts the lowest MSRP for a new pick-up in the U.S. We happily acknowledge it to be America’s most affordable pick-up. The 2019 Nissan Frontier has a variety of tricks up its sleeve (or under its hood) to help you get the job done. It’s 4x4 capable, which means it can tackle rough terrain and transport with strength when it needs to. Additionally, it offers five bed-mounted cargo rails (the most in the class) and four movable cleats, which adds up to a flexible and efficient cargo system in its full-length, fully boxed ladder frame. 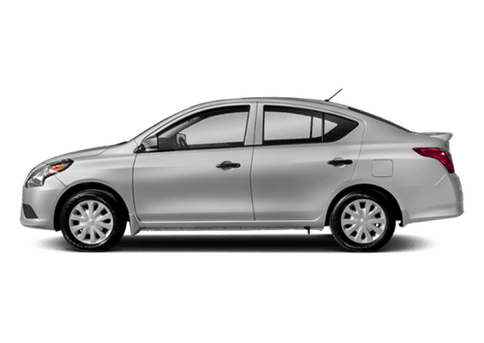 The smooth transmission makes changing gears a pleasurable breeze, while 10.1 inches of maximum ground clearance comes in handy for traversing uneven landscapes. 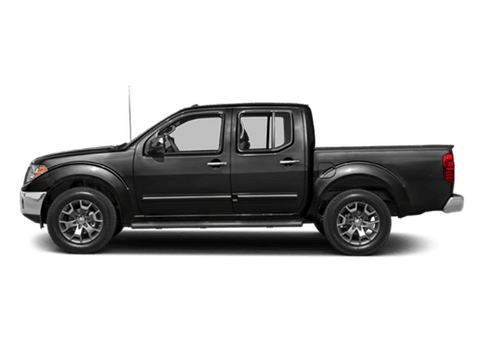 And the 2019 Nissan Frontier can tug- it boasts the best maximum standard towing capacity in its class, with the ability to pull up to 3,760 pounds coming right on the base model. To get this much on other trucks, you’ll have to upgrade trims or engine options. Nissan gives it to you right out of the gate. The interior of the 2019 Nissan Frontier boasts delightful standard amenities such as a 7-inch touchscreen, Bluetooth connectivity, and a rearview camera. An advanced air bag system helps to keep both you and your passengers safe. Taking all this into account, it’s easy to see why the Nissan Frontier has been the highest ranked pickup in initial quality from JD Power now for three years in a row. 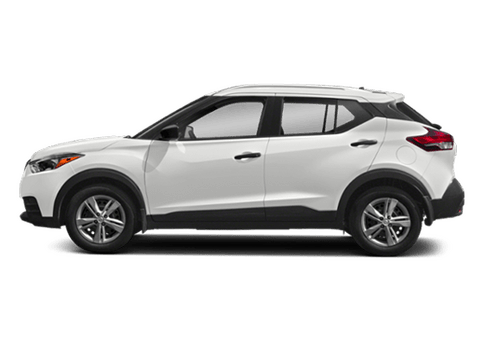 If you’d like to experience it yourself here in El Paso, or if you have any questions, simply click the button below and fill out the form to contact us here at Charlie Clark Nissan! We look forward to serving you. 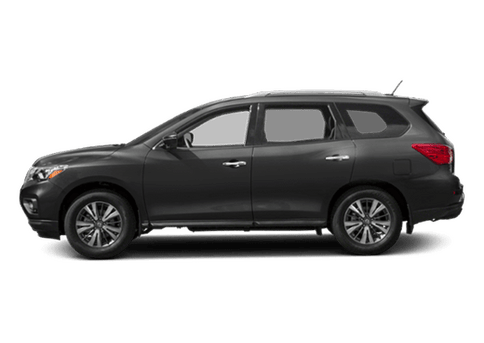 Interested in a 2019 Nissan Frontier?